This title is suitable for ages 4-8. 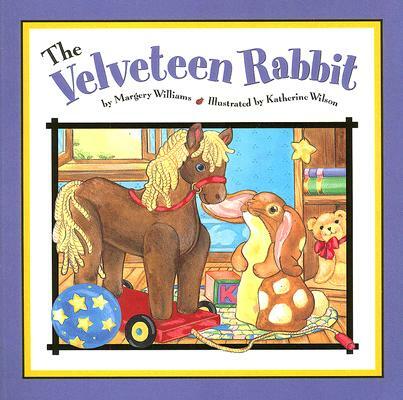 An all-time favorite with children, Margery Williams Bianco`s " The Velveteen Rabbit" is sure to give you and your child great reading enjoyment. This book is certain to become a reading time favorite.